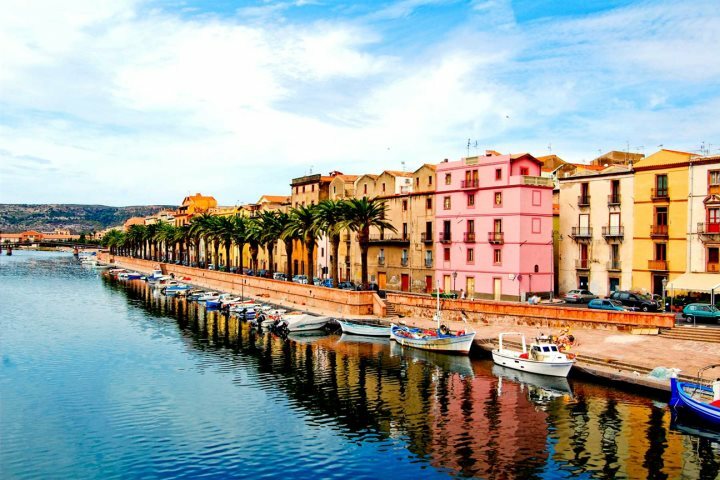 Best known for its beautiful surrounding beaches, its atmospheric old town and the dramatic landscapes that sit inland, a stay in and around Alghero is a popular choice for any holiday-maker heading on a holiday to Sardinia. In addition to these obvious attractions, there are countless things to see and do in the region known as Alghero & The North West. Fortunately for our customers, we have a fantastic range of accommodation based in this region, from authentic villas and large houses to comfortable hotels and even apartments set in the heart of Alghero's old town. Find out more about our accommodation in Alghero & The North West here. While staying in this area, there are some things that simply have to have a place on your itinerary. To help you decide what you'd like to fit into your Alghero holiday, we've listed our 5 favourite things to do in Alghero & The North West. 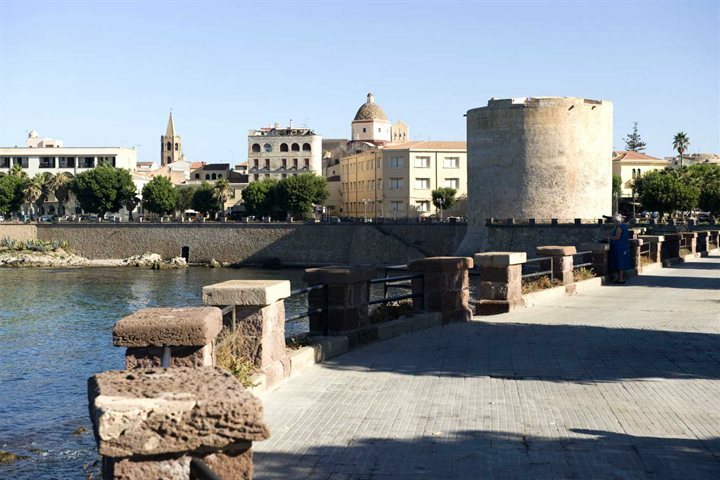 From Alghero's waterfront ramparts to its striking religious architecture, you'll encounter several impressive landmarks during a stroll around the city's old town. Make sure you tick off Alghero Cathedral, built in the 16th century, the impressive Sant Miquel's Dome, and the Porta Terra tower, which you can climb up for fantastic views across Alghero. There are several inviting beaches to be found in easy reach of Alghero, such as Spaggia Mugoni and the surfer beach of Porto Ferro, but for us it is Speranza Beach that takes the biscuit. 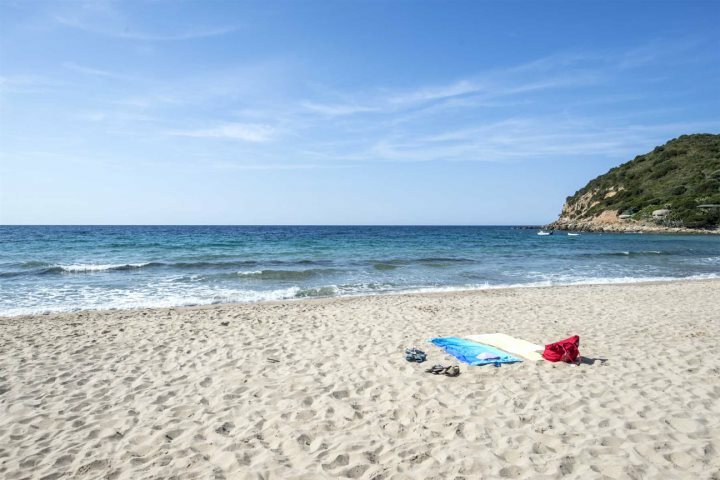 Located eight kilometres south of Alghero, Speranza's serene stretch of golden sand is one of the quietest in the area and its shallow waters are ideal for families with small children. Heading south along the picturesque coastal road, passing some dramatic rock formations and pretty sea views, discover the small town of Bosa, one of the most attractive settlements on the island. The town is famed for its rainbow-coloured buildings which line the water's edge, as well as Castello Malaspina, a 12th-century castle that towers over Bosa from the hillside. 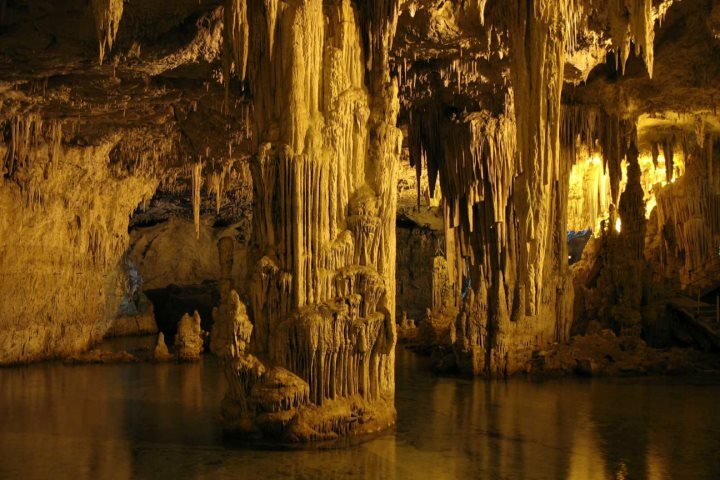 Head out on the water on a scenic boat trip and delve into the natural beauty and mystery of Neptune's Grotto. These mesmerising sea caves, set below a sheer cliff face, are believed to stretch inland for around four kilometres, while the 'Goat's Steps', carved into the cliff face in the 1950s, provide some great vantage points for views of this dramatic coastal landscape. 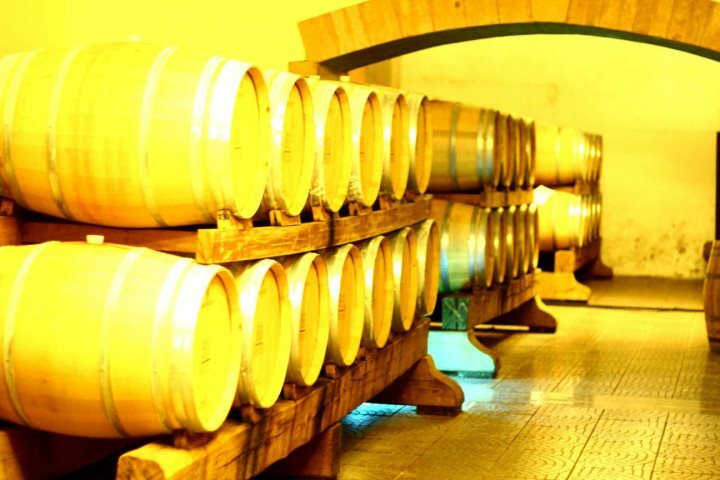 Get a traditional taste of Sardinia by paying a visit to the vineyards of Sella and Mosca. For fans of wine, there's no better way to spend an afternoon, as you take a guided tour of the grounds and wine cellars, followed by the inevitable tasting session - the real motivation for going on the tour in the first place! Would you like to find out more about this beautiful and diverse region of Sicily? Check out our dedicated Alghero & The North West guide page for more tips, inspiration and information about this corner of the island.